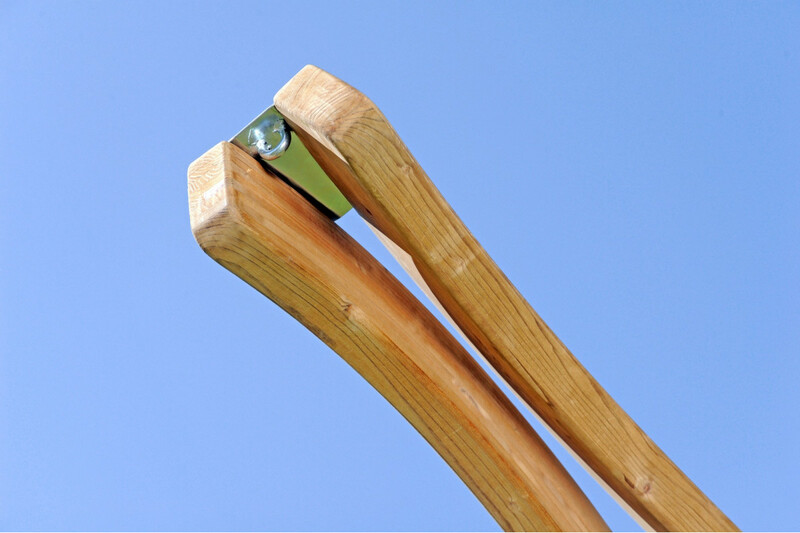 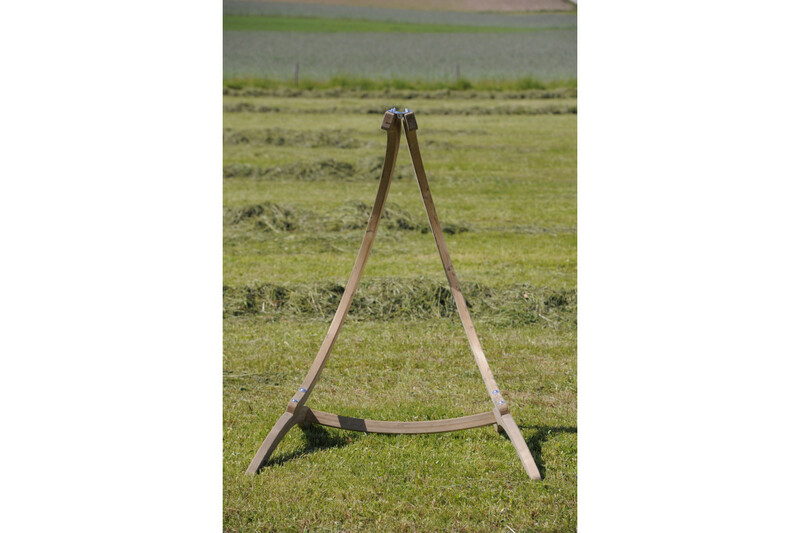 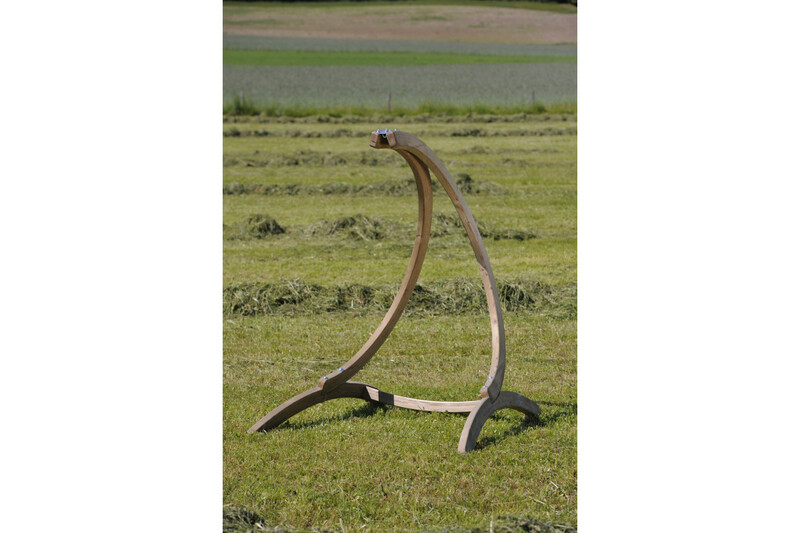 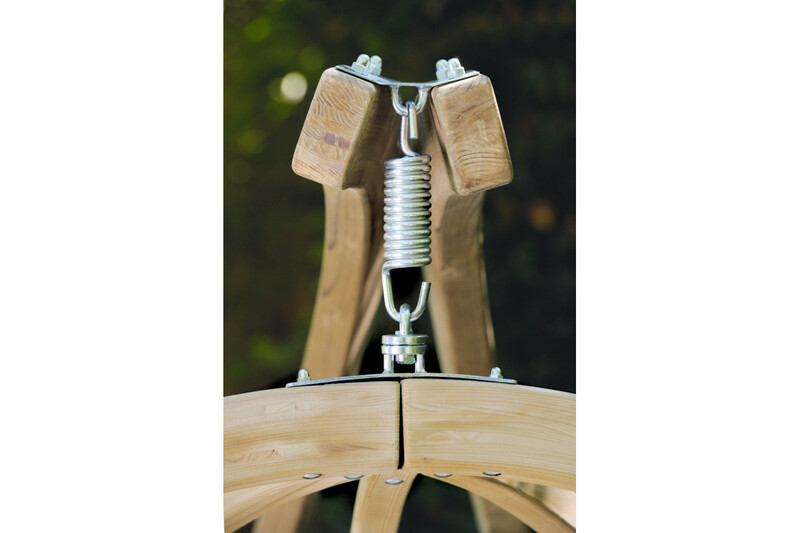 Fine, hanging chair frame made carefully by hand from weatherproofed spruce. 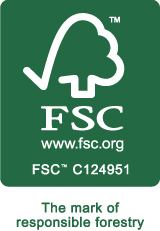 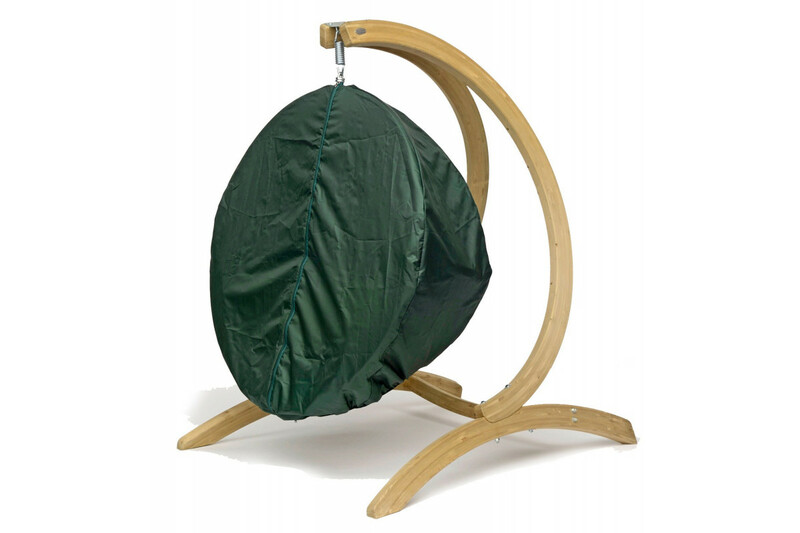 The high-quality plywood ensures high stability and safety. 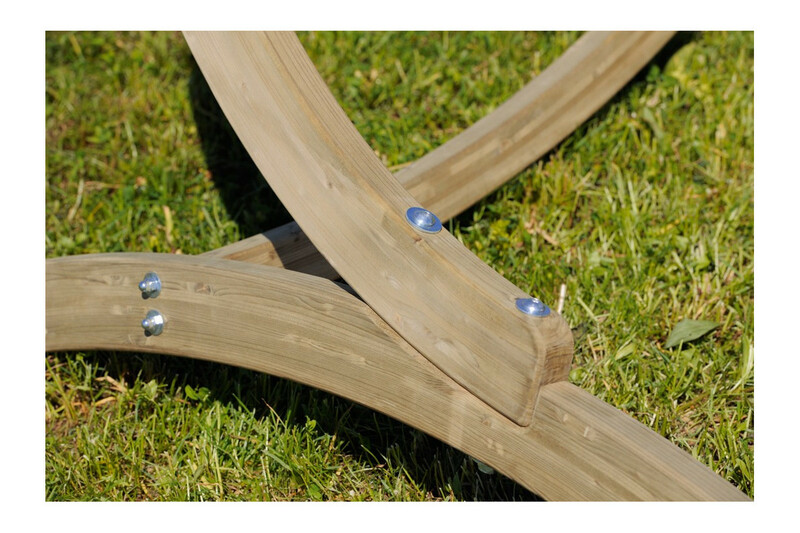 All metal fittings have been galvanised to be corrosion resistant. 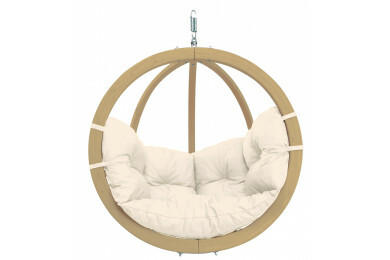 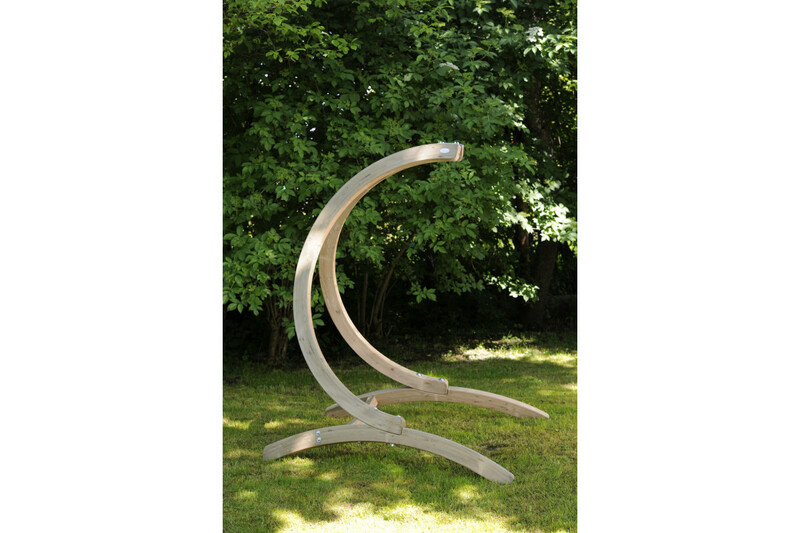 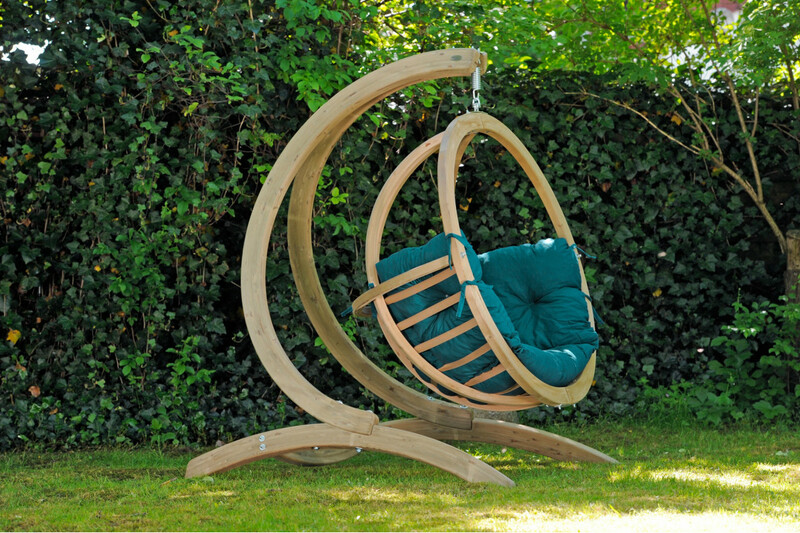 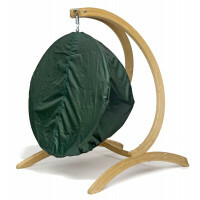 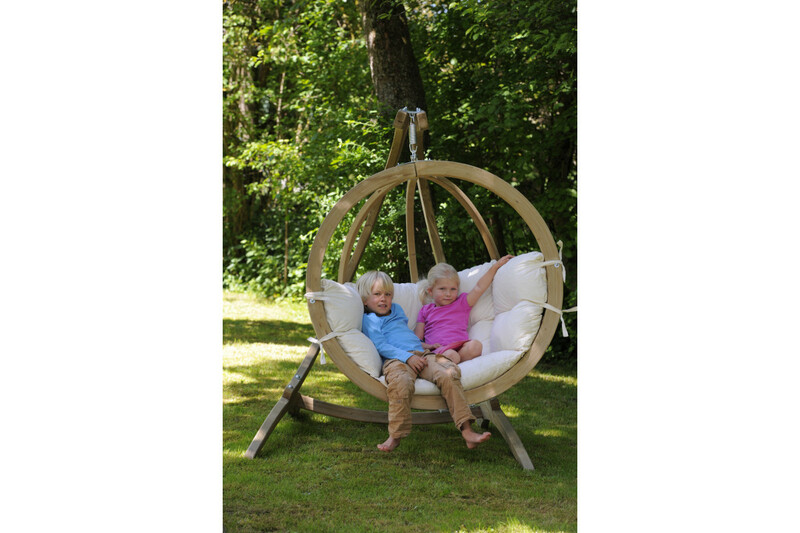 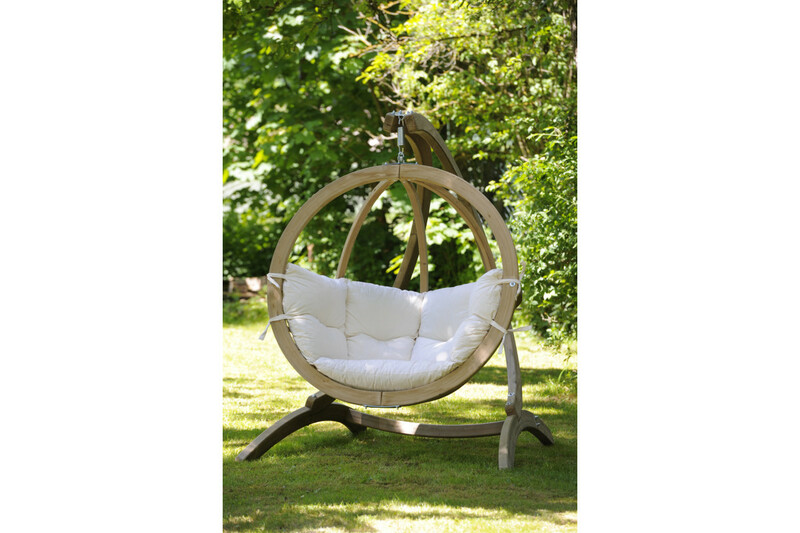 Suitable for the AMAZONAS ball frame ‘Globo Chair’. Globo Stand allows you to use Globo Chair anywhere.